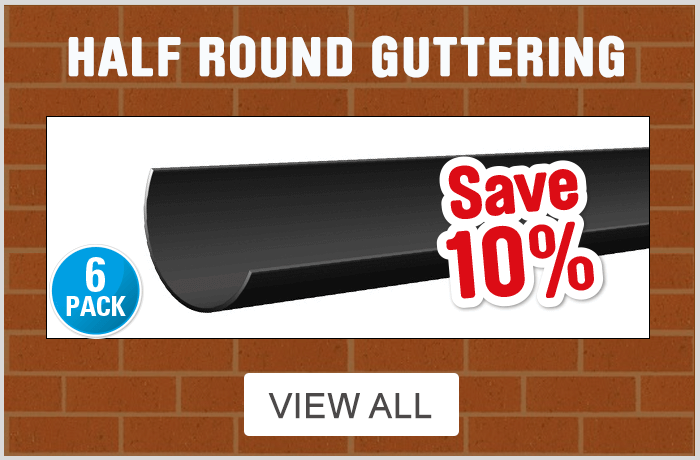 Whether you're repairing and replacing existing guttering or working on a new-build, at Toolstation we have a comprehensive range of roof compounds, waterseals and rain drainage systems, all available to purchase online. 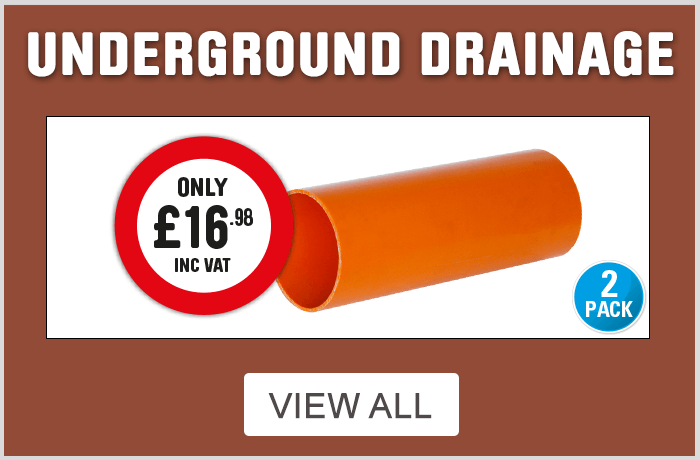 At Toolstation we only stock brands that we know are reliable, which is why when you're looking for roof compounds and waterseals you'll find Everbuild products and when you need reliable drainage we have Aquaflow ready to go. 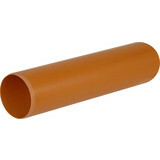 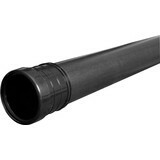 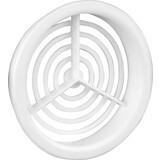 We stock both 110mm to 160mm underground drainage ready to be buried. 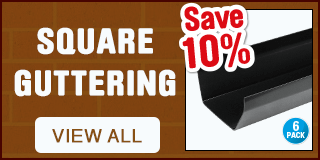 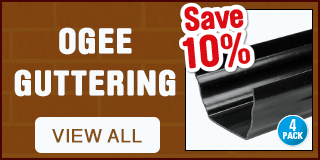 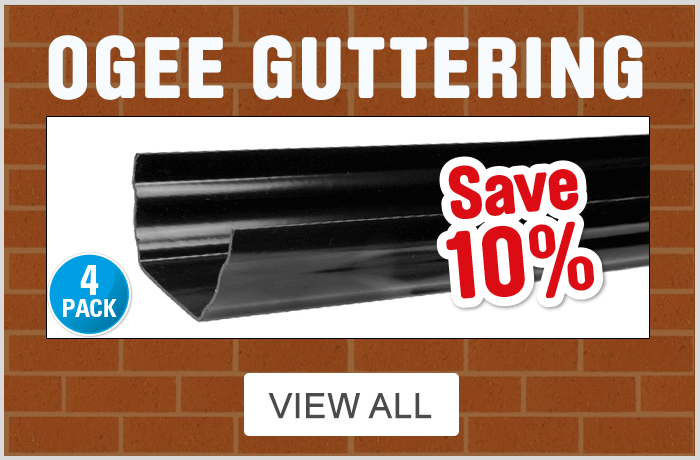 With a choice of half round, square line or Ogee you are sure to find a style of guttering to match your project. 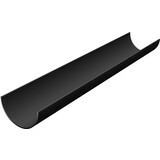 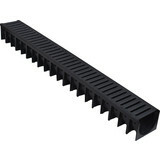 A commercial range of 150mm guttering is also ready in stock ready for you to fit. 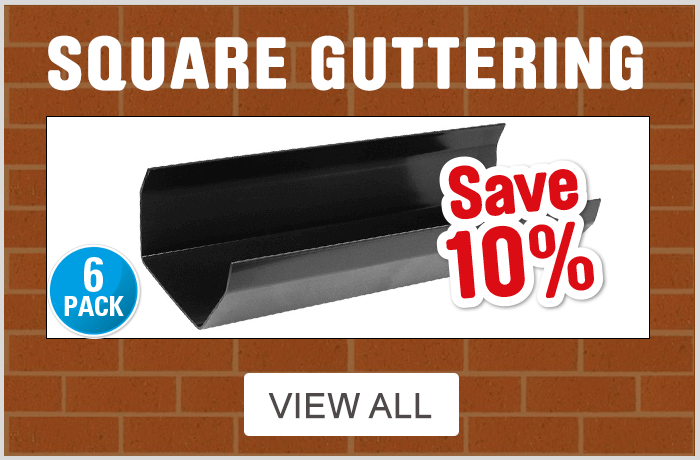 If you're worried about your roofline and ventilation, we also have a range of soffits, caps and vents to help keep the air fresh and flowing. 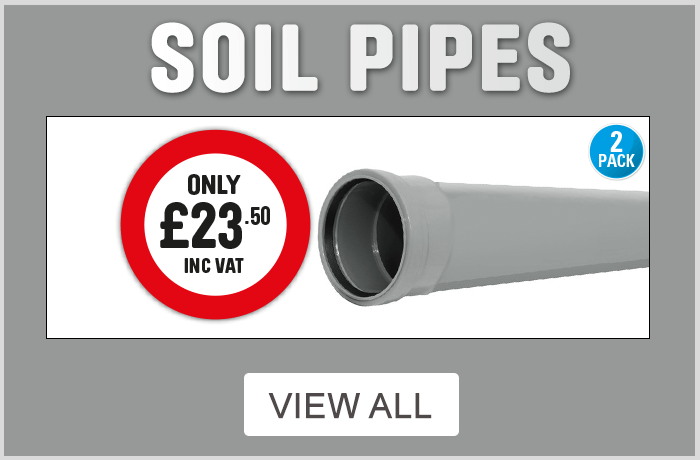 Explore the Toolstation roofing and drainage range and keep dry with our roof compounds, waterseals and rain drainage systems, all available to purchase from Toolstation. 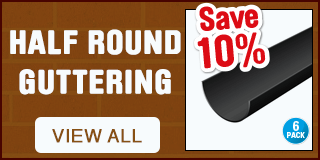 Click and collect from any Toolstation branch or spend just £10 and have your items delivered to your door for free!